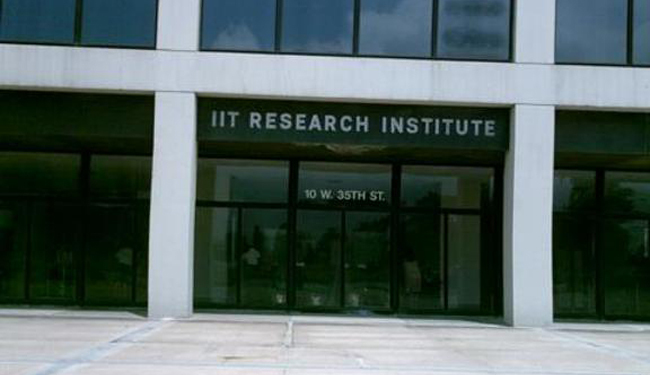 Smash HLS has learned that Chicago-based IIT Research Institute recently purchased as many as 50 monkeys (crab-eating macaques) from Worldwide Primates. *We love anonymous tips! If you work for a company that works with Worldwide Primates, please get in touch. We’ll expose their dirty business.